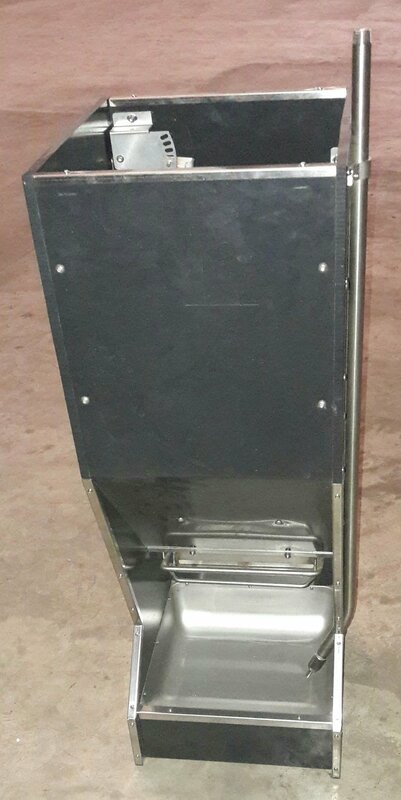 This sow feeder is a high-quality, durable and efficient product designed to provide easy access to fresh feed needed to ensure productive and healthy lactating sows, which in turn translates to robust piglets. Sow feeder: Achieving an increase in sow performance might be challenging, but achievable. Group housing and feeding of sows improve their well-being as well as their constitution. This encourages easy supervision of stock while feeding as well as reduce the incidence of contamination of the feed.